My generation had little in common with our parents musically. We were told to “turn down that noise, I can’t even hear myself think.” Tail end Baby Boomers like me, born in the 1960s, are the last generation whose parents didn’t grow up listening to rock and roll. The generation gap no longer applies to music. My kids and I just fight over what rock to listen to. Sometimes we agree. We even took a road tip to the Rock & Roll Hall of Fame in Cleveland. This past Fall, my 11 year old son, Tyler, mentioned he’d love to see his favorite band, Green Day, if they ever perform nearby. I like them too, so I looked online, and sure enough, tickets were going on sale for a January 18, 2013 show in Manchester, NH, only 40 minutes from home. We paid to join Idiot Nation, Green Day’s official fan club, which let us buy good seats ahead of the general public. This would be the first concert we agreed on. 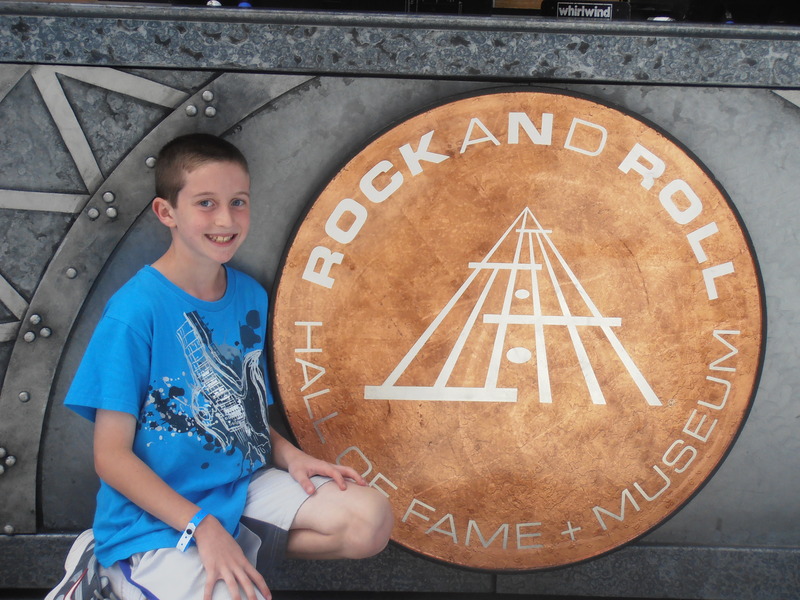 When he was little, we saw the Hannah Montana/Jonas Brothers tour (for him), followed the next year by Bruce Springsteen and the E Street Band (for me). We both wanted this one, but Tyler “really really really” wanted it. 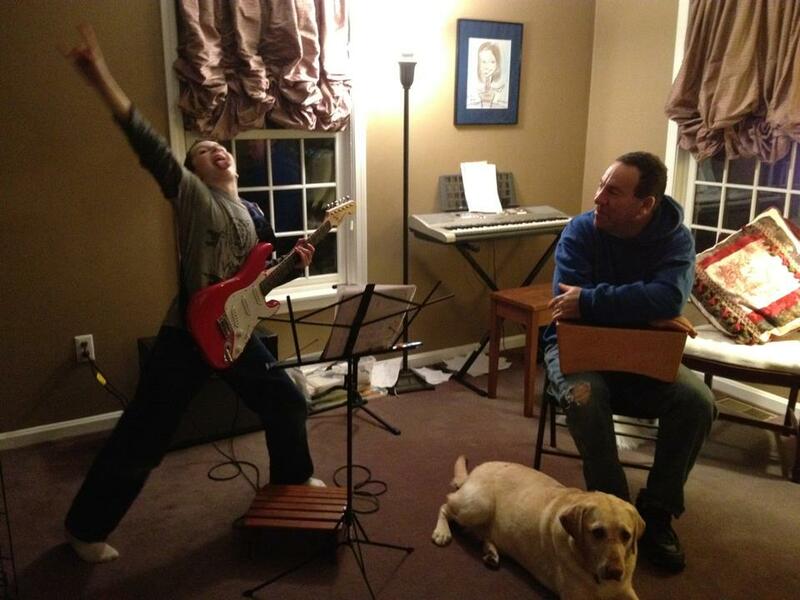 Tyler learned the riffs to American Idiot and Nuclear Family during his guitar lessons. He counted down the months, Tre, Dos, Uno. Then Green Day postponed the show. 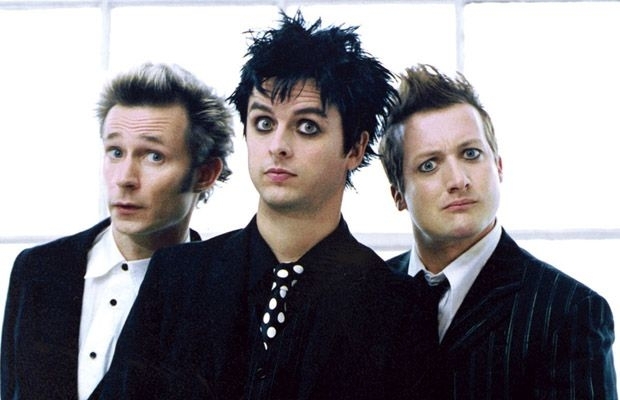 Then they canceled it altogether as Billy Joe Armstrong, the lead singer, needed time to complete rehab. Green Day is back on tour, but they’re not coming anywhere near us. Tyler didn’t want the refund, he wanted the show. Last week, he had to write a sensory poem for his sixth grade Language Arts class. What you’re about to read is his poem, untouched by parental hands – the honest expression of a disappointed 11 year old rocker. If you’re out there, Green Day, and just happen to read this, please, come to Boston (or better yet, back to Manchester). playing songs from Dookie, American Idiot, up to Uno. performing my favorite song, Basket Case. because nothing will stop me from listening to Green Day. but it would be cooler to see them live instead. Green Day fans cheering, and cheering loud. cheering as we hear the wonderful band. because I’ve been a supporting fan all along. I would travel to see Green Day no matter how far. Categories: Rock & Roll | Tags: Concerts, Green Day, Music, Westford | Permalink. What Are Your Top 12 “Go To” Albums/CDs? Starting Your PR Career: Is NYC The Only Place?